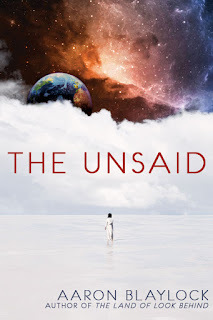 Thanks Aaron and Cedar Fort Publishing and Media for allowing me to join The Unsaid Blog Tour! Maggie’s job as a heavenly curator of unspoken thoughts is pretty straightforward — for the most part. When Eric, her beholden, shows interest in the new girl at work, Maggie can’t help ignoring the rules to understand the wonders of mortality and love. But meddling in mortal affairs has consequences that Maggie couldn’t have ever imagined. Sorry everyone, I'm not feeling very well so will post a review when I'm feeling better, thanks!